The best way to get to know a community is by scheduling a tour. 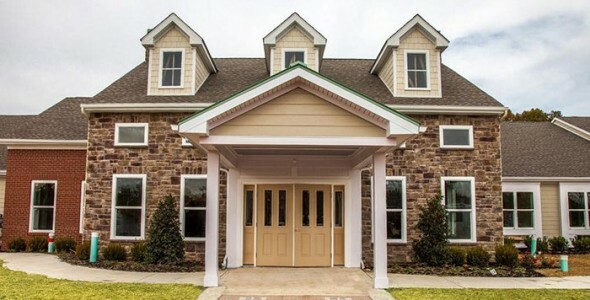 See the facilities, meet the staff and residents, and get a feel first hand what it's like to live at Mullica Gardens Assisted Living Assisted Living. Welcome to Mullica Gardens Assisted Living. We understand the decision to move to an assisted living facility is difficult. Here at Mullica Gardens Assisted Living, we are dedicated to providing compassion and kindness to our residents and fellow employees. Our well-trained staff is here to serve the many differing needs of our residents. Promoting creative thinking and learning, with patience, kindness and, above all, compassion. The mission we have is to enrich the lives of those who live and work with us by responding to their unique needs and universal desire for dignity and respect.